Rodney Robert Porter was a Nobel Prize winning English biochemist who won the 1972 Nobel Prize in Physiology or Medicine. Check out this biography to know about his childhood, life, achievements, works & timeline. Rodney Robert Porter was a Nobel Prize winning English biochemist who, along with Gerald M. Edelman, won the 1972 Nobel Prize in Physiology or Medicine. The duo won the award for their discoveries concerning the chemical structure of antibodies. Porter was fascinated with science from an early age. He later graduated from the University of Liverpool with biochemistry and then served in the British Army during the Second World War. Soon after being discharged from the army, he enrolled at the University of Cambridge, to earn his doctorate. His dissertation was on methods of seeking the active sites of the antibodies, a subject on which he had worked almost throughout his life. He established that an antibody, also known as immunoglobulin, was shaped like a Y and was made up of four chains of amino acids. He also established that they consisted of three domains, two of which had the capacity to bind the antigen, while the third segment linked the two heavy chains together. Later, he created a model of the antibody. However, Gerald Edelman, working separately on the same topic, preceded him in this. Interestingly, they were never competitors, but drew upon each other’s work. Together they founded the field of molecular immunology, which had a far reaching influence on medical science. Rodney Robert Porter was born on 8 October 1917, in Newton-le-Willows, a market town located midway between Liverpool and Manchester. His father, Joseph L. Porter, was a railway clerk. His mother’s name was Isobel Reese Porter. He was the only child of his parents. From an early age, Rodney Porter was fascinated by science and was especially interested in chemistry. He had his secondary education at Ashton-in-Makerfield Grammar School, located in Ashton-in-Makerfiel, Greater Manchester, passing out from there in 1935. Subsequently, he entered the University of Liverpool, earning his B.S degree in biochemistry in 1939. As the Second World War set in, he joined the British Army serving in the Royal Artillery, the Royal Engineers, and the Royal Army Service Corps respectively and took part in the North African, Sicilian, and Italian campaigns. 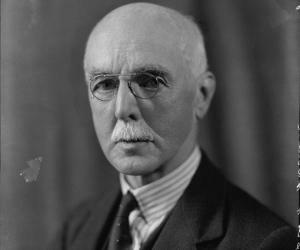 After being discharged in 1946, Porter enrolled at University of Cambridge as a graduate student. Inspired by Karl Landsteiner’s, ‘The Specificity of Serological Reactions’ (1936), he decided to study antibodies. Working under Frederick Sanger, the two-time Nobel Prize winner, Porter wrote his dissertation on methods of seeking antibodies' active sites; finally receiving his PhD degree in 1948. His doctorate thesis was titled ‘The free amino groups of proteins’. 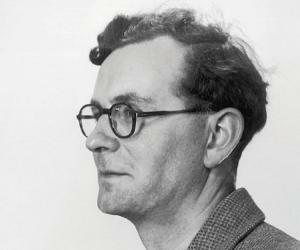 After receiving his PhD in 1948, Porter spent one more year at the University of Cambridge as a postdoctoral fellow. In 1949, he joined the National Institute for Medical Research at Mill Hill as scientific staff and remained there till 1960. Here, Porter continued his research on antibodies, which he had started as a doctoral. Until then, it was only known that these antibodies, also referred as immunoglobulin, were groups of proteins that played an important role in defending our body against infections and diseases and that they are found in our blood. Otherwise, scientists had very little knowledge about their nature and mechanism of action. Porter began by studying the molecular structure of antibodies. Subsequently, he decided to split these antibodies in order to identify those parts, which were responsible for specific reactivity. He was especially interested on chromatographic methods of fractionation. Sometime in 1958-1959, Porter and his team treated the antibodies with a protein-splitting enzyme called papain under controlled condition. The treatment divided the antibody into three functionally different segments. He then began to study each part. In 1960, Porter left National Institute for Medical Research to join St. Mary's Hospital Medical School, London University, as Pfizer Professor of Immunology. Here, he continued his work on the separated segments of the antibody. Subsequently, he found that out of the three segments in an antibody, two were quite identical, while the third one was functionally different. He also found that these identical sections had the capacity to bind the antigen, while the third section possessed other biological characteristics, but lacked the binding capacity. In 1962, he put forward the peptide chain structure of antibodies. He established that these antibodies were composed of four chains of amino acids; two of which were identical light chains while the other two were identical heavy chains. He then proceeded to create a model of the antibody. 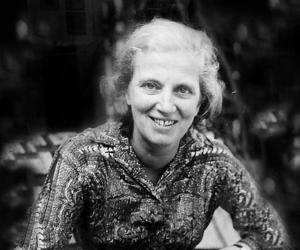 In 1967, Porter once more made a move and joined the University of Oxford as Whitley Professor of Biochemistry. 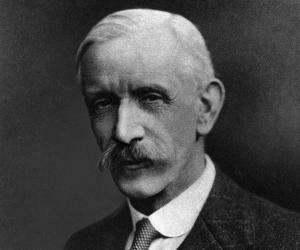 He also chaired the Department of Biochemistry and was created a Fellow of Trinity College, Oxford. Here too, he continued working on antibodies. Finally in 1969, Porter was able to create a complete model of an antibody, comprising of 1300 amino acids. However, American scientist, Gerald Edelman, working separately on the same subject, preceded him marginally in creating this model. Yet, Porter’s contribution to the study of immunoglobulin was held in high esteem and earned him the Nobel Prize. Porter next collaborated with other scientists such as Kenneth BM Reid, Robert Sim and Duncan Campbell to know more about the Complement Proteins associated with defense against infection. 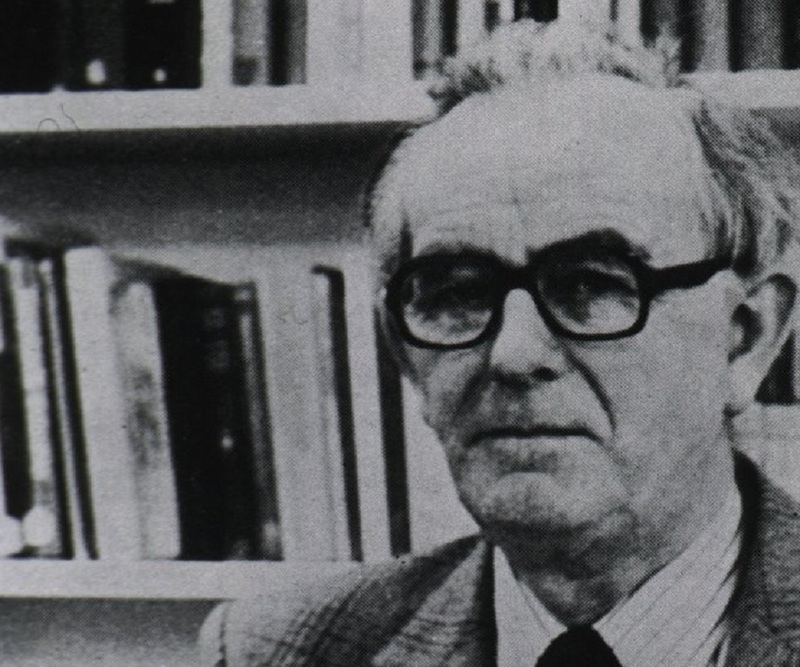 He kept on working at the University of Oxford till his death in 1985. Although he was preceded by Gerald Edelman in creating an exact replica of an antibody, his contribution was no less significant. In fact, while working on the problem, the two scientists often drew upon each other’s work. It can be safely said that although they worked separately they together deduced the structure of the antibody. In 1966, Porter received the Gairdner Foundation International Award for outstanding contribution to medical science. In 1972, Rodney R. Porter and Gerald Edelman were awarded the Nobel Prize in Physiology or Medicine "for their discoveries concerning the chemical structure of antibodies". In 1973, he received the Royal Medal "in recognition of his penetrating investigations on the structure of immunoglobulins." 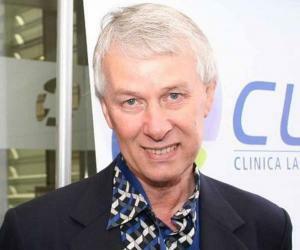 In 1983, he received Copley Medal "in recognition of his elucidation of the structure of immunoglobulins and of the reactions involved in activating the complement system of proteins". He was named Order of the Companions of Honour by Queen Elizabeth II on 15 June, 1985,. In 1948, Rodney R. Porter married Julia Frances New Porter. The couple had five children; two sons, Nigel and Tim Porter, and three daughters, Susan, Ruth and Helen Porter. On 6 September 1985, Porter died in a road accident near Winchester, Hampshire. He was only 67 years old then and was survived by his wife and five children.